What a wonderful gift for a little princess! 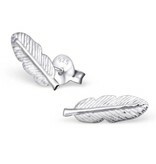 These delicate and sweet little feathers earrings are a perfect gift for her birthday or communion. 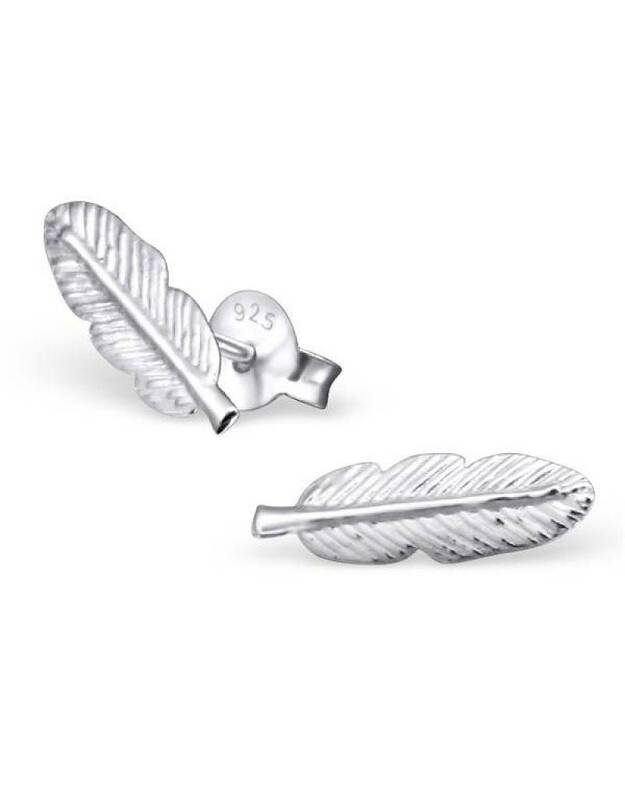 ♥ KAYA uses solid .925 Sterling Silver with a special E-coating to protect the earrings against wear and discolouration. 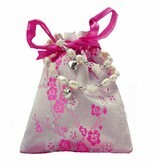 This also means your little girl can enjoy her earrings for a very long time before having to polish them. ♥ The earrings are approximately 4 mm x 13 mm. 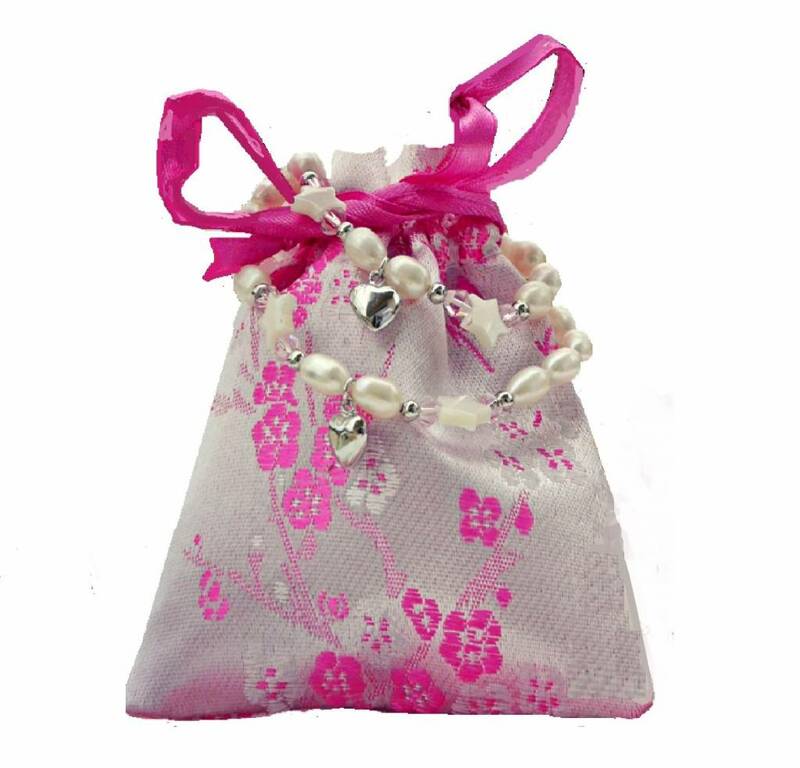 ♥ We gift wrap our jewellery in a Pink satin drawstring gift pouch with a card for your personal message.